"Let’s not have it said that the Prop has been idle in the last few months. Indeedy no. In fact, we at Two Paddocks were greatly honoured to be chosen to represent The World of Pinot at the ultra prestigious Wine Spectator’s New York Wine Experience. And an experience it is. If you ever get the chance, do it sometime and go. The Prop was there, and poured our Last Chance Pinot Noir 2013 [*94 points Wine Spectator] wine for some 1,000 lucky wine enthusiasts, along with our Pinot colleagues, Erwan Faiveley (Faiveley Wines – Burgundy), Ben Casteel (Bethel Heights – Oregon) and Matt Courtney (Arista- Russian River). In fact this was the first time ever a NZ Pinot had been featured at a NYWE seminar! Hoorah! 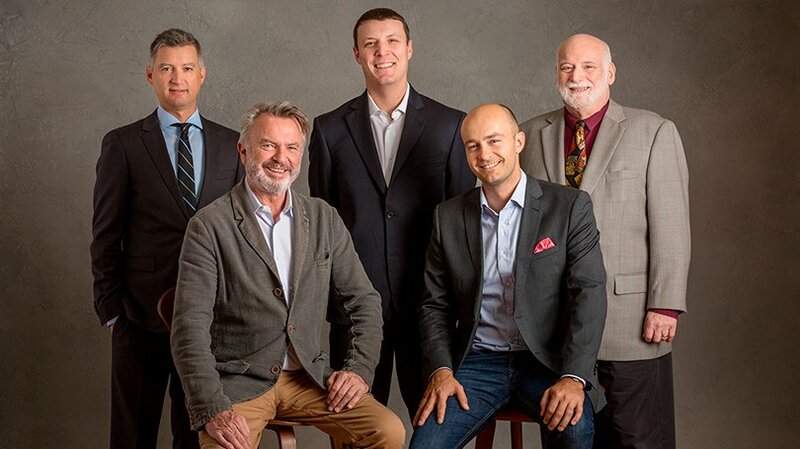 “Let’s chat about what makes Pinot Noir great,” said Wine Spectator editor at large Harvey Steiman as he introduced producers from France, Oregon, New Zealand and California. What followed was a lively discussion about the regions, vintages and winemaking decisions that helped shape the distinctive wines they poured. Erwan Faiveley presented his family’s grand cru Domaine Faiveley Corton Clos des Cortons Faiveley 2013 (93 points, $289), from Pinot Noir’s ancestral home in Burgundy. Faiveley talked about his approach in taking over the winemaking reins when his father retired in 2005: “I moved from a tannic approach to a more silky approach.” He thinks that what makes Pinot Noir great is its fresh, red fruit flavours, and the cool growing season in 2013 helped him get the acidity he prefers. Oregon’s Bethel Heights has also undergone an evolution, though of a different nature. While sharing the pure, open-textured Bethel Heights Pinot Noir Eola-Amity Hills Æolian 2014 (95 points, $42), winemaker Ben Casteel explained that his family first planted grapevines in the 1970s, a mix of everything from Pinot Noir to Chardonnay, Chenin Blanc and Cabernet Sauvignon to see what would grow well. 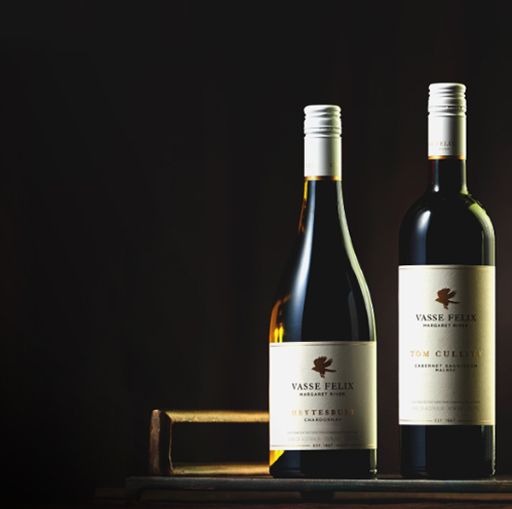 As they increasingly focused on Pinot Noir, they planted a second generation of Pinot vines, the source of grapes for this bottling. "These blocks are now 20 years old," explained Casteel. "They're distinctive from each other, and they are distinctive from their 40-year-old neighbors." The vintners there have reason to be happy about how far they've come with their wines: This was the first Wine Experience at which New Zealand Pinot Noir was featured at the seminars, including another single-vineyard New Zealand Pinot Noir in the Top 10 tasting. 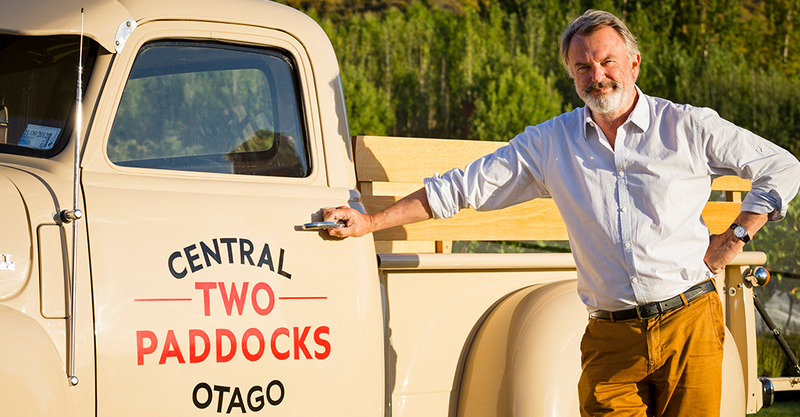 (Sam Neill – that was our good pal Larry McKenna with Escarpment Kupe 2014 – groundbreaking for NZ). In closing, Steiman pointed out that great Pinot Noir can come from different corners of the earth, not just its classic home. 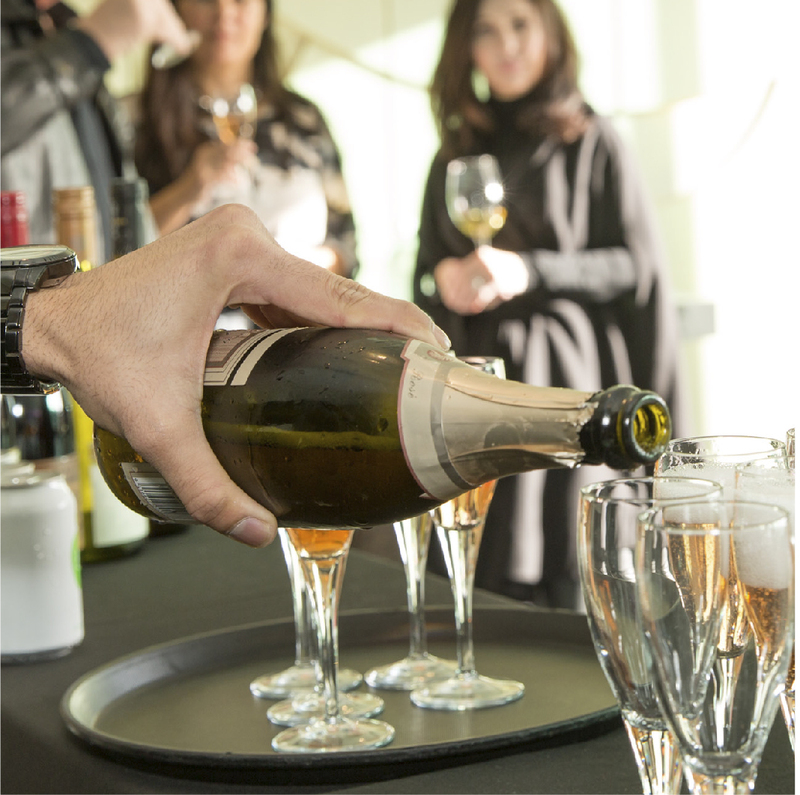 For the captivated group of wine lovers in attendance, the proof was in the four glasses in front of them."